Experience: 5 to 7 years experience with Pharmaceutical industry or CRO with general understanding of Regulatory Affairs, post-approval labelling variation submission with Health Authority. To support post-approval Labelling variation submissions. 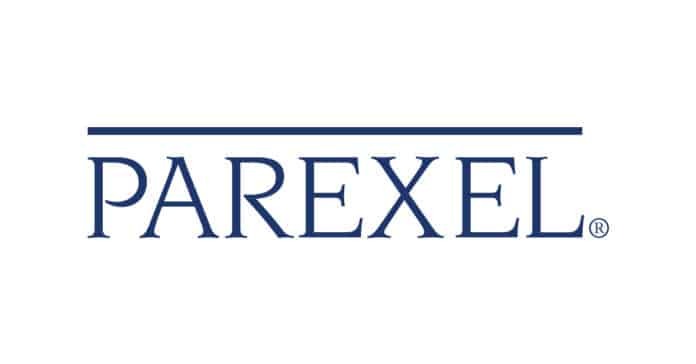 Experts in core labelling documents example Core Patient Information Leaflet, including labelling history documents. Support operational and compliance activities. To support all regulatory activities based on project requirement. 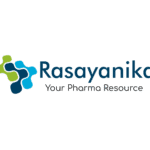 Editor’s Note: Pharma jobs, M Pharma jobs, Pharmacy, Regulatory Affairs Associate Post, Parexel, Pharma jobs at Parexel, pharma jobs 2019, M Pharma, M Pharma jobs, Subscribe to Rasayanika for Latest chemistry & Pharma jobs.